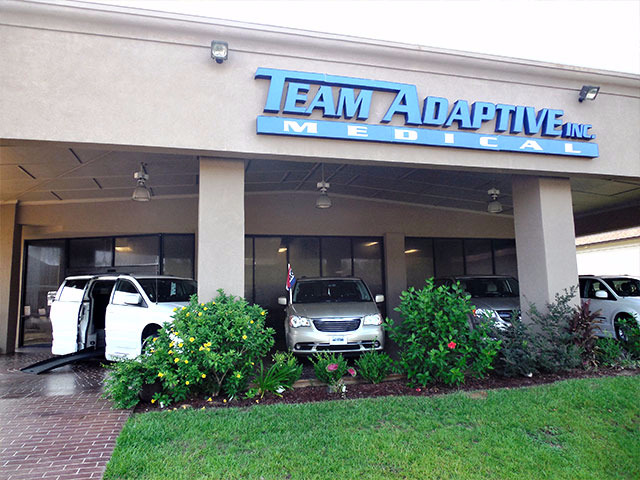 Team Adaptive has four wholly owned facilities in Biloxi, MS, Panama City, FL, Mobile, AL and Pensacola, FL. 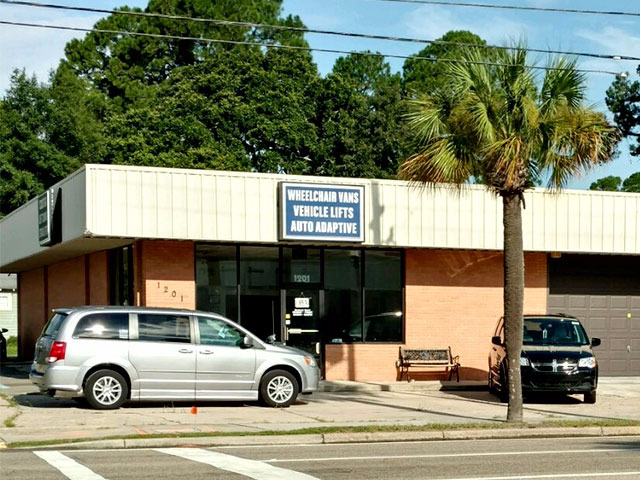 These facilities represent our commitment to you, the customer that we are here for the long haul and care for the convenience of our clients. Our company currently holds several contracts across the Gulf South Region. All offices have experienced professionals and field trained experts overseeing every major category of Team Adaptive's product lines and service offerings. 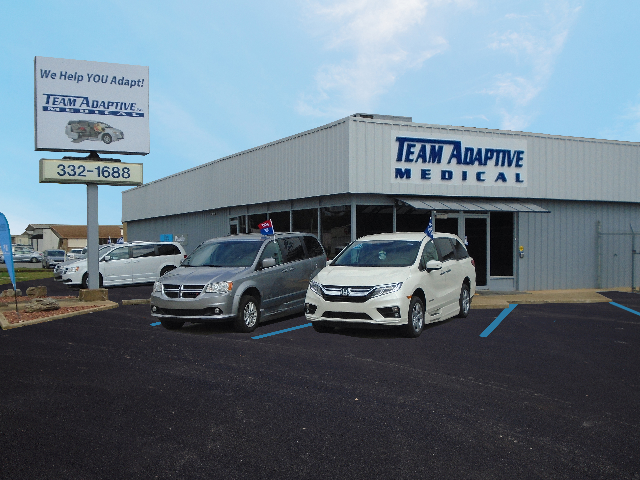 Team Adaptive is the premier dealer of wheelchair accessible vans in the region. 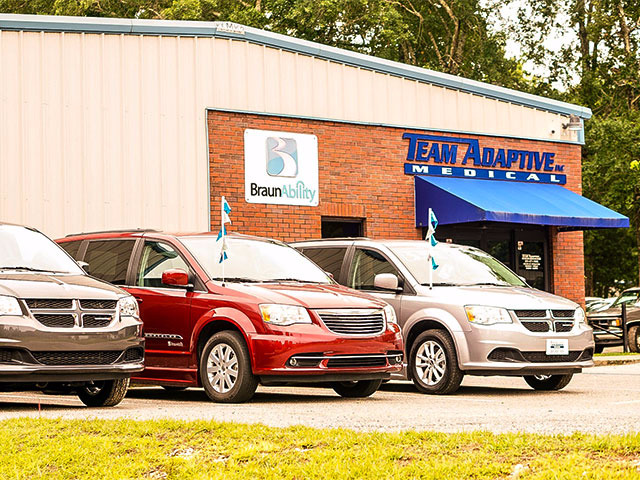 Specializing in high-quality Braun conversions, Team Adaptive will take adapted and non-adapted vehicles or any item of value on trade for the customers convenience. Team Adaptive, Inc is a member of the National Mobility Equipment Dealers Association and holds the coveted QAP (Quality Assurance Program) designation from NMEDA.